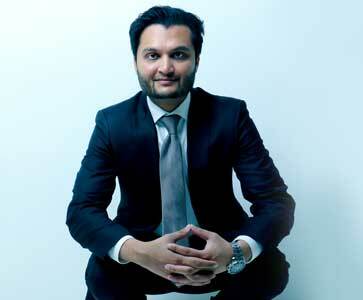 Zohaib Haroon (CPA, CMA) possesses vast knowledge and experience in the field of accounting and finance. Over the years, he has helped businesses run efficiently through an accounting framework and advisory. He has built a sophisticated model which stands apart from most other accounting practices. Using technology as a backbone RC Financial Group has been able to offer accounting, tax and other financial management instruments to its clients swiftly, efficiently and offer professional advise when in need. Again turn left and your destination reached. Providing Accounting and Taxation and Business consulting related services across Toronto and different parts of Mississauga, Canada.